The funniest selfie-to-sticker app extension on iMessage App Store! 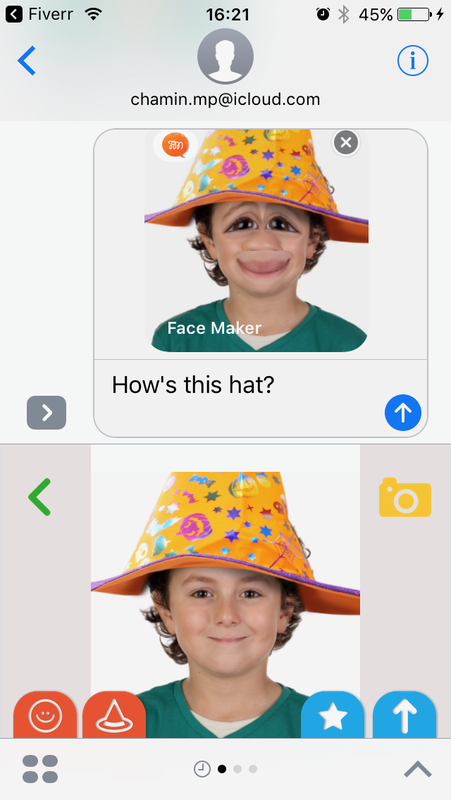 FaceMaker lets you make thousands of funny and creepy faces, using selfies. 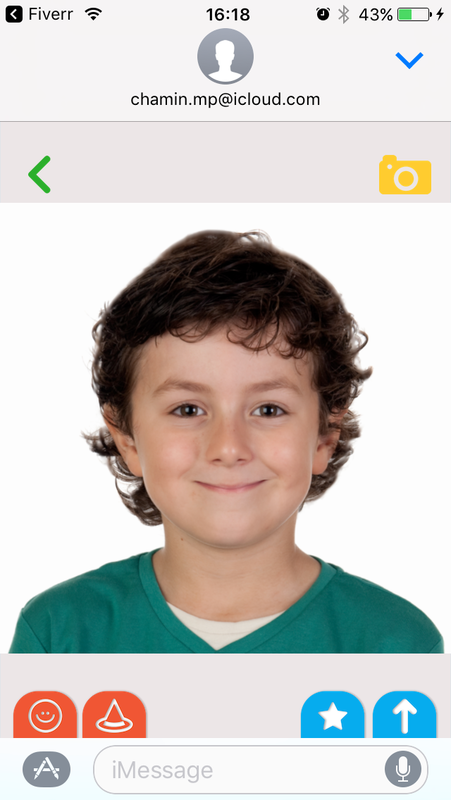 Just take a selfie using FaceMaker, and you are ready to make faces that surprise your friends! You can also add hats, beards and other cool items to the faces that you made. FaceMaker adds strange, funny, and cute facial expressions using MotionPortrait's 3D Avatar Creation and Facial Expression Synthesis technologies.